I am NUTS about this orchard. 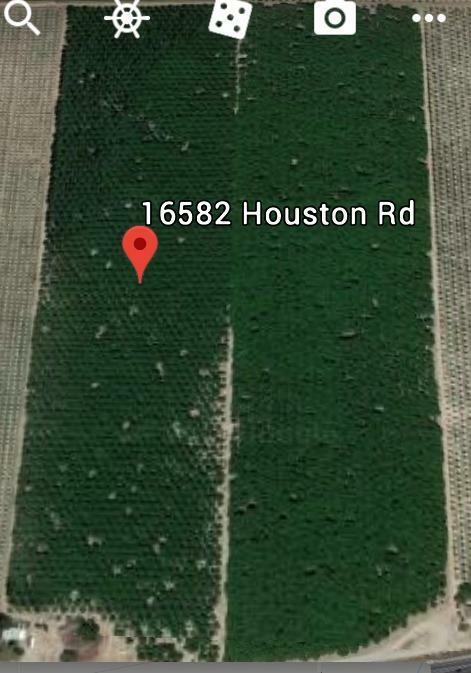 38.13 acres of prime farm ground in Lemoore, CA. Tulare variety walnuts planted in 2001 will be an investment you won't want to miss. Brand new 500ft well drilled (2017), last chance irrigation surface water available.